Located off Alternate 19 in Palm Harbor, this waterfront 55+ active adult community is called Crystal Bay. The mobile homes for sale in this neighborhood consist of mainly 1 and 2 bedrooms but there are a few 3 bedrooms as well. Some are furnished which is a plus for people wanting a second home or vacation get-a-way. What an awesome location, you can't get much closer to the warm blue water of the Gulf of Mexico! 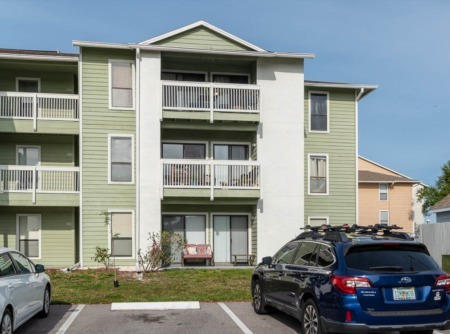 This resident land owned community has gulf access, a boat ramp, clubhouse and swimming pool and tons of friendly neighbors just like you who are looking for quality of life in the Florida sun. What a great and inexpensive way to live close to the water! 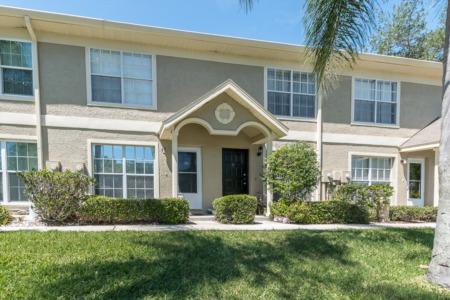 You will also be located right on the Pinellas trail with a short bike ride to historic Palm Harbor or south to Dunedin beaches. Just minutes away from tons of shopping off of US Highway 19, great restaurants, hospitals, medical facilities and tons of unique retail shops. Come enjoy life here with us on the Pinellas Suncoast! If you are interested in seeing more Mobile Homes in Tampa Bay, Florida- click on the link! Selling your home in Crystal Bay? Crystal Bay is a subdivision we are very familiar with. Having sold numerous properties in Palm Harbor over the years, we are well suited to list your home and market it properly. Our office consists of experienced hard working sales agents and we all work together to give your home as much attention as possible.